There is power and potential in our childhood careers. I am the leading example with a distinctive story behind me, on how I started my designing carer and how far it has taken me. I was born in 1979 in Lusaka Zambia. I came from a poor background and my mum sent me to stay with my grandfather who was a fashion designer in Lusaka. In his house he had a sewing machine which I learnt how to use and sewing helped me pay my way through school. I use to make my own uniform and my friends at primary school started to recommend me to their parents and those parents became my clients. 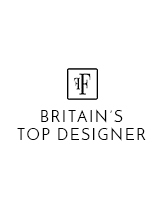 I have been studying and researching tailoring and designing for many years and I have worked in Botswana and South Africa where I was rated as very talented. I feel I have the duty to share my talent on humanitarian grounds. I want to get as much exposure as I can so as to broaden my designing knowledge to that of a world class designer. Given the chance and with the right resources I want to pursue a bachelors' degree in fashion and design. It is my desire to introduce the same degree program in Zambia, I want to do that soon whilst I am still young and vibrant. I have that deep passion for the Fashion industry. 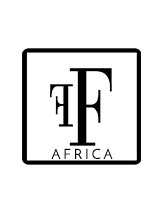 My passion is to share my knowledge and Experience to those who wish to be top fashion designers not only in Zambia but beyond our borders and Continent. My dream is that one day I may share the same stage with big names like GUCCI, Dunhill etc representing my country which I love so much. I Intend to be a very good example to the upcoming designers who may do exceptionally well. This sector if well developed has the ability to turn our economies for the better. I like thinking big, in this world anything is possible when you believe. I have always been an admirer of London Fashion Week, Milan and Paris Fashion shows. 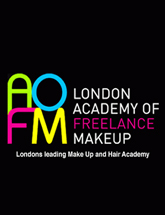 Fashion Designing is my first love and to me showcasing during London Fashion Week is a dream come true, raising the hopes of fashion industry in my country Zambia. 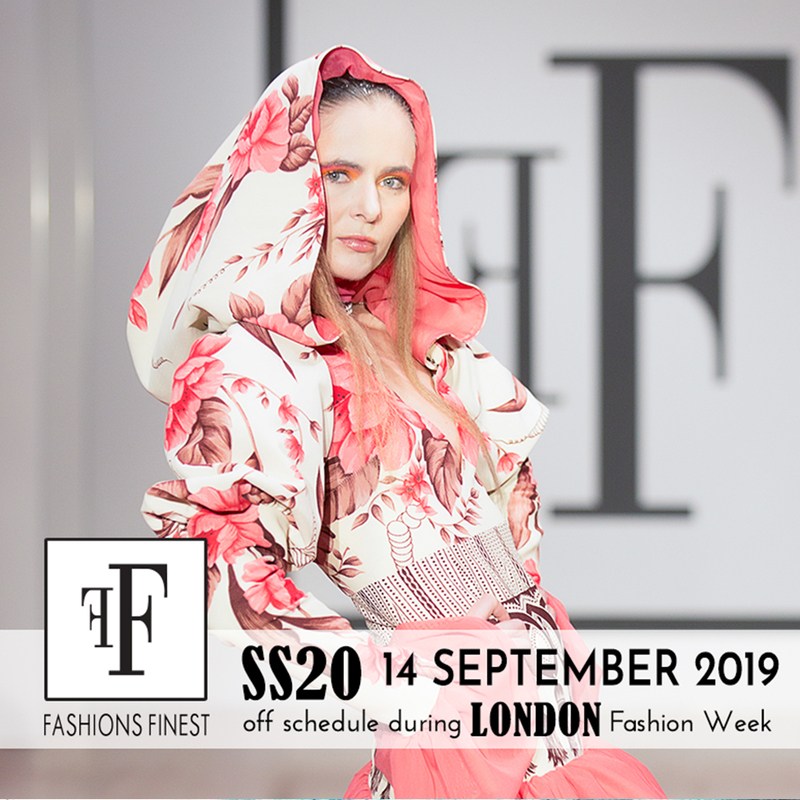 Smart Designers will be showcasing at Fashions Finest London Fashion week show 18 - 19 Westbury Hotel Conduit Street, Mayfair, London.